Mind/body healing exercises for balanced living. What roles are you and your stress playing in your life drama? of your health, happiness, and successful lifestyle for self-satisfaction and well-being. It accurately measures your stress levels. Give Your Mind… Spa Relief. self-expression through focus, and the capacity to live fully without struggle. detachment, and a mindful internal tranquility. revitalization, and greater moments of success. great benefits with all of these mind/body healing techniques customized specifically for you. Mental Hygiene – taught to a select groups of professional caregivers. This self-help resource book valued at $20 is absolutely FREE with your coaching program. for optimum relaxation, self-renewal, and well-being. imprints, and potential, of all that you have had or will ever experience. life force that exists within all living things. and hardware together to perform efficiently and effectively. 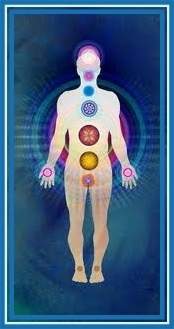 by the life force (energy system) flowing within you. Language, visual images, symbols, and metaphors. This is the great link between your health and lifestyle. developed and narrated by Patricia M. Armour. 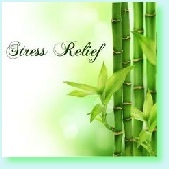 This is a $25 program for stress relief is FREE with your coaching program. or environmental. Anything can become stressful if it is strong enough, lasts long enough, and is repeated too often. This continuous stressful action weakens the immune system. 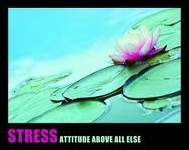 Stress is any change to which your whole being must adjust. The core of this stress fitness program and its healing wisdom empowers you in your own healing journey in the natural approach to living a vibrant and balanced lifestyle. Together, we will explore the mind/body healing paradigm to assist you in your own self-help wellness program. We will look at the five core components to be integrated in your personal program and show you the simple things you can do to activate, encourage, enjoy, sustain, and nurture your life. Extraordinary higher quality of life. The best nine significantly key choices that you can make to redefine what it takes for you to create a stress-free mind, healthy body, and harmonious lifestyle. Develop an attitude of success-driven behaviors scientifically proven to actually sustain a world of brilliant happiness, peace, and authentic well-being. 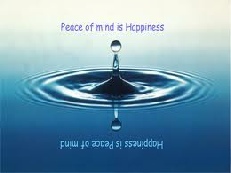 your authentic self in body-mind-spirit by being joyfully present in each moment of your life. Stress is not your enemy, it is your personal guard standing watch over you on the lookout post of symptoms and signals of distress, discomfort, and disease to warn you of pending danger or significant opportunity through the people, situations, habits, time and events in your daily life. Your personal symptoms and patterns of stress are the traffic lights of your life letting you know when it’s time to slow down stop, rest, wait - or when it’s safe to move toward an opportunity into flow of the traffic of your life events. 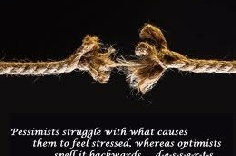 the Stress in Your Life?